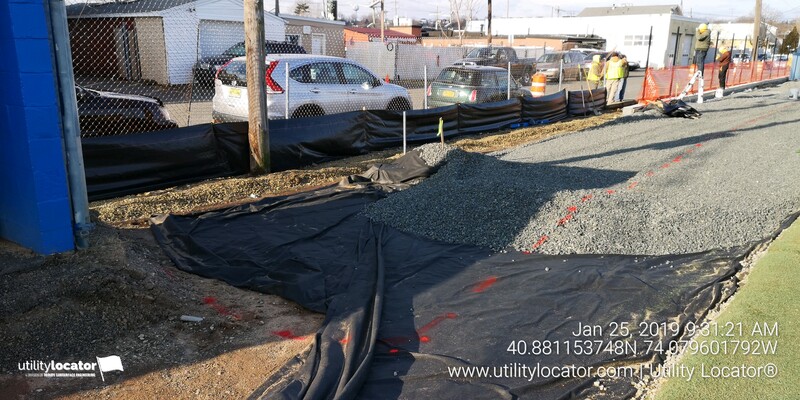 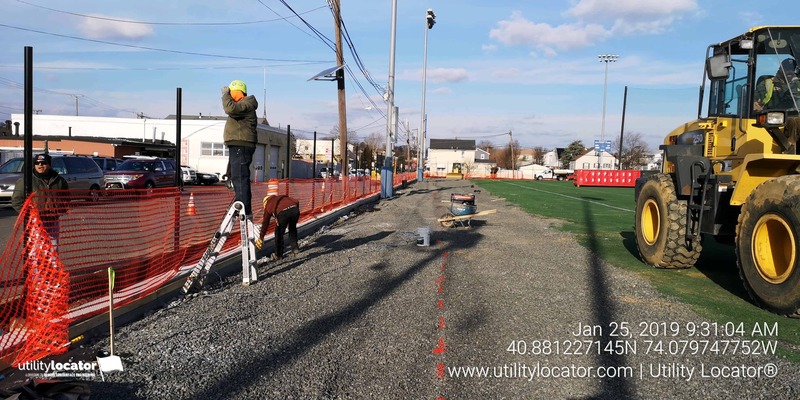 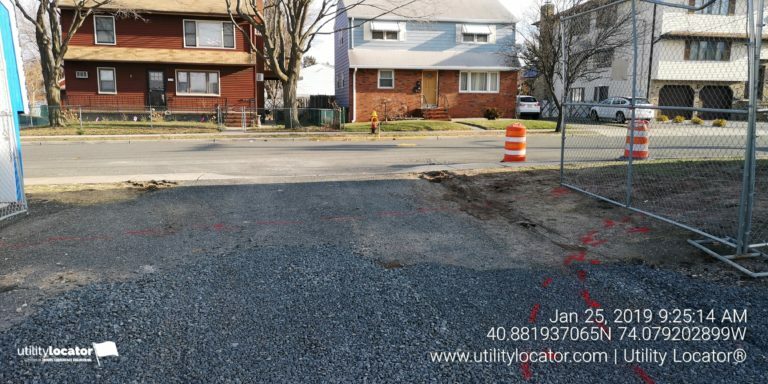 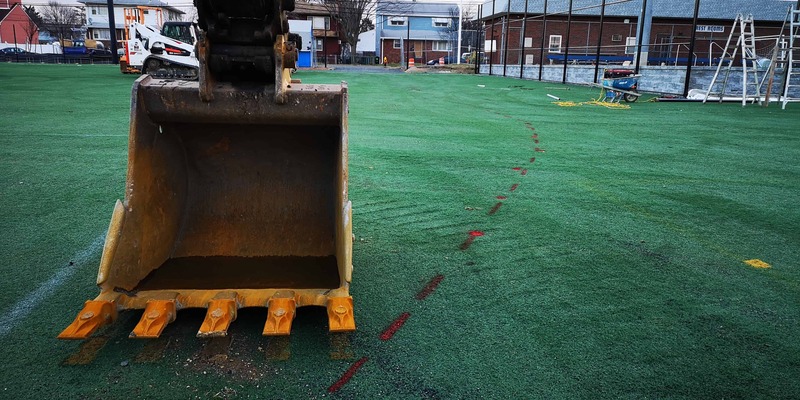 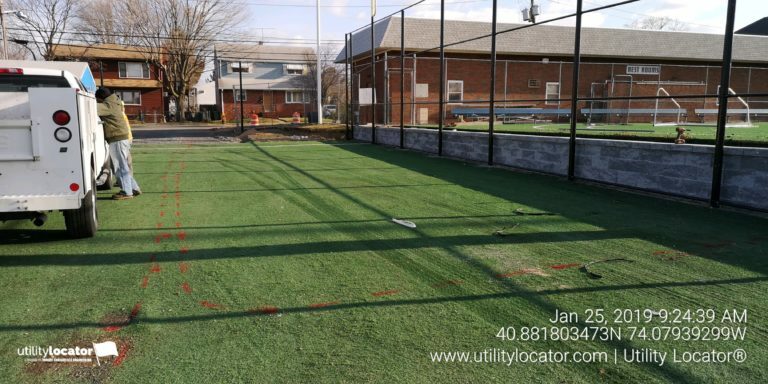 When CES needed a reliable utility locating company to designate private underground utilities around the Kennedy Field in Lodi, NJ, they called Utility Locator® second. After being disappointed by one of our competitors, they trusted Utility Locator® to get the job done right. 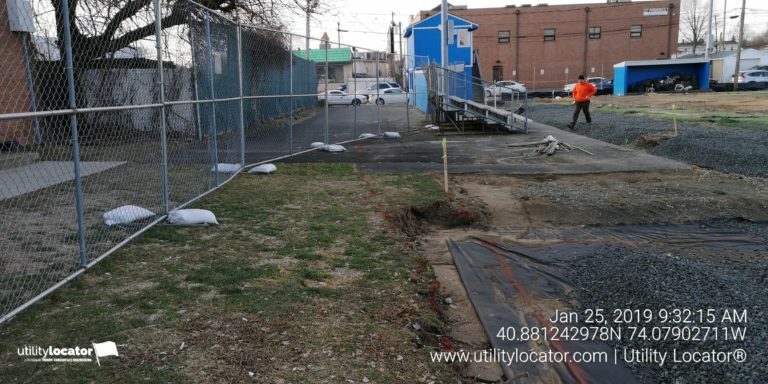 Private water, storm sewer, electrical, and communications lines were designated and protected for this fence installation project. 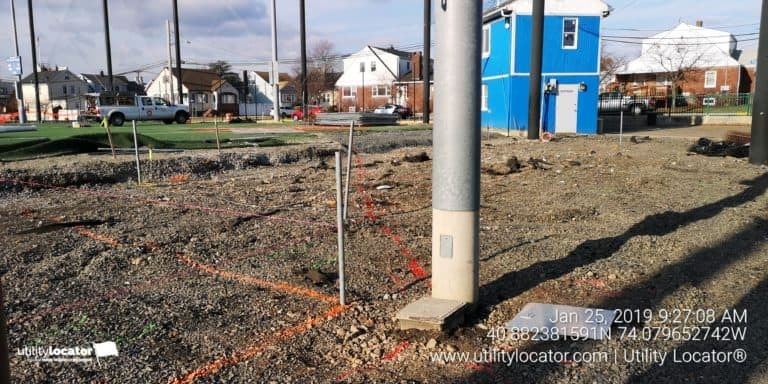 Utility Locator, LLC is a division of Trinity Subsurface Engineering, LLC and specializes in locating underground utilities on private campuses and other properties where most of the underground utilities are privately owned.